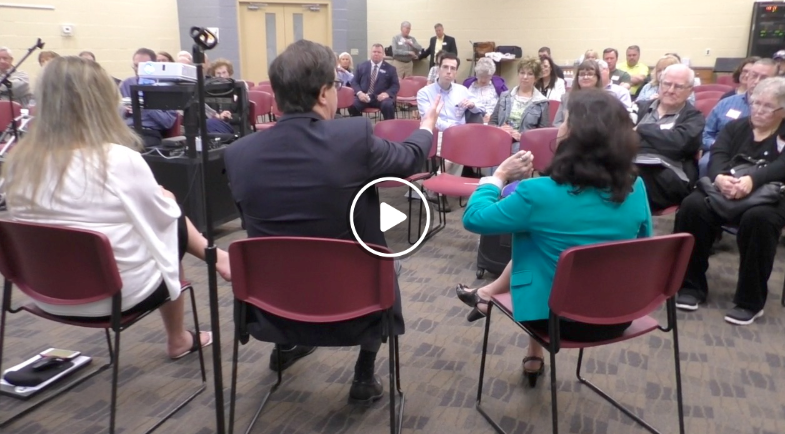 On Saturday, AMAC hosted a town hall assembly to discuss American health care costs, policy changes, and the standard of patient care in the American health care system. The meeting, which took place in Souderton, Pennsylvania, was led by several speakers in the medical field, including Dr. Marion Mass, Dr. Mark Lopatin, and Dr. Kim Legg Corba. 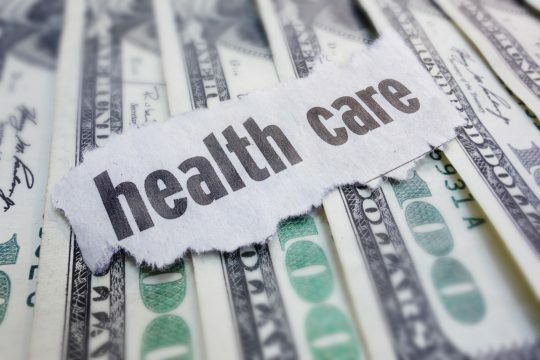 The speakers described the complexities of the health care industry, delving into issues such as drug shortages, pharmaceutical “middlemen”, kickbacks, generic drug availability, and the rising costs of care for consumers. HSA insurance plans need to have the option of removing duplicate coverage for annual exams, visits, testing, lab work, medicines, etc that are included in Direct Primary Care and other agreements that the patient has entered into. HSA should be considered for an addition to multi-plan coverage such as home owners insurance which can currently be combined with car insurance and other insurance at a package price. Thank you for your comment. I will re-direct your message to our team working on the Direct Primary Care bills…they’ll appreciate your input.